From noon to 10 p.m. on Saturday, Sept. 27, 2014 local artists, musicians, performers, and food trucks will line the 1700 block of NW 16th Street to entertain throughout the district at the 16th annual Plaza District Festival. The Plaza District Festival will feature exclusively Oklahoma artists, making this festival a truly local event. 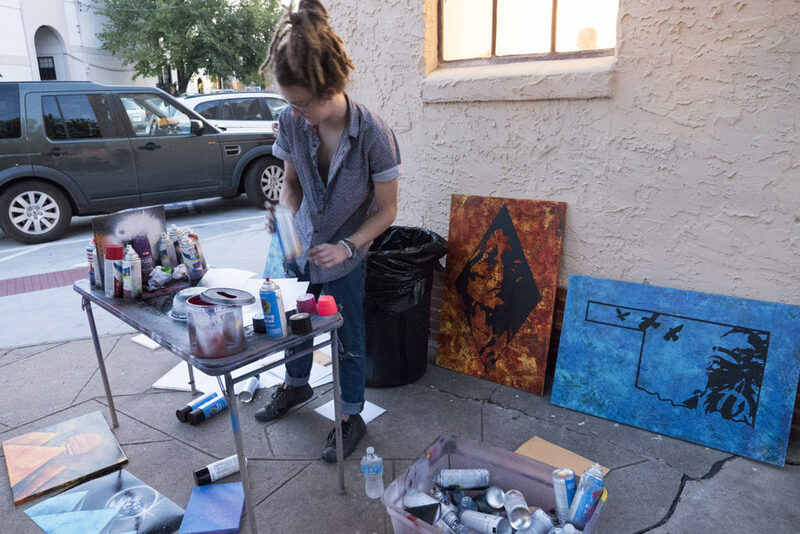 More than 40 Oklahoma artist booths will be set up in the district, along with the regular galleries. Musicians Sherree Chamberlain and Josh Sallee headline the festival performing at 8 p.m. and 9 p.m., respectively, on the main stage. The acoustic stage will feature musicians including Celadon City, Erik the Viking and Tanner Fields from noon to 4 p.m. Full schedule below. Businesses and restaurants of the Plaza District will be open as usual, with each doing something special for the festival. In the last five years, the Plaza District has seen incredible growth, doubling in occupancy. 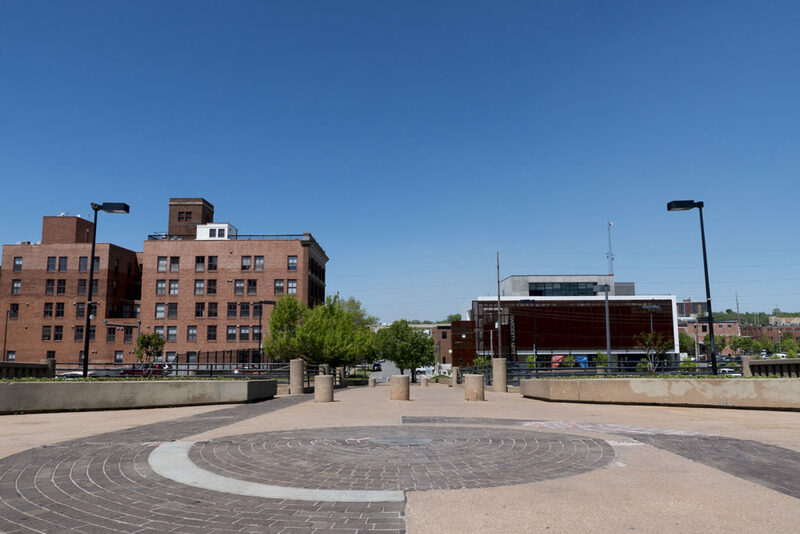 With a pizza house, coffee shop, tattoo parlor, performance studios, restaurants and bars, art galleries and retail stores, the very pedestrian-friendly district offers a lot to locals and visitors. 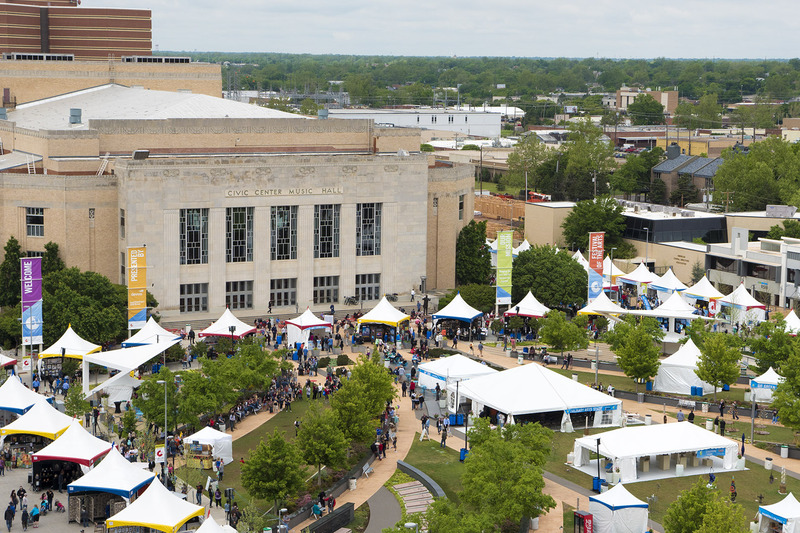 Plaza District Festival will have fun for the whole family, with outdoor kids mural painting, an inflatable obstacle course, yoga for kiddos, storytelling, succulent potting, performances by Oklahoma Children’s Theatre and more. 12:00 p.m. Potting Succulents provided by Calverts Plant Interiors, Inc. Enjoy pizza at Empire Slice House; latin at Chiltepes Latin Cuisine & Bar; the best pie at Pie Junkie; coffee and deli at District House; Irish cuisine at Saint’s Public House; cold brews and pool at Scorecards; Hot Melts and Cold Beer at The Mule; and “Damn Fine Table Wine” at Urban Wineworks. In addition to the local businesses, Food Trucks will be joining for the Sweet 16 Festival. 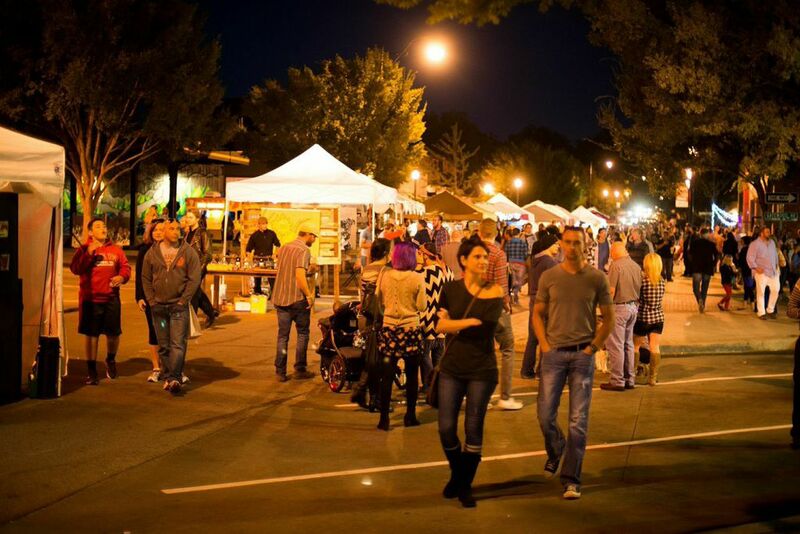 Visit the Plaza District Festival on Saturday, September 27 from noon to 10 p.m.